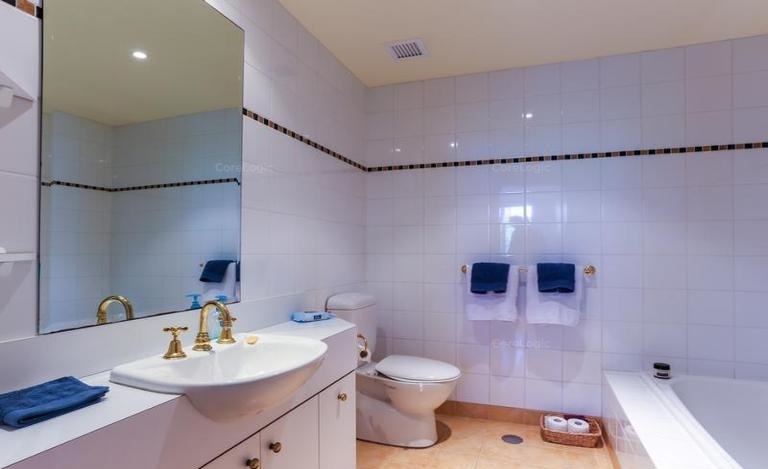 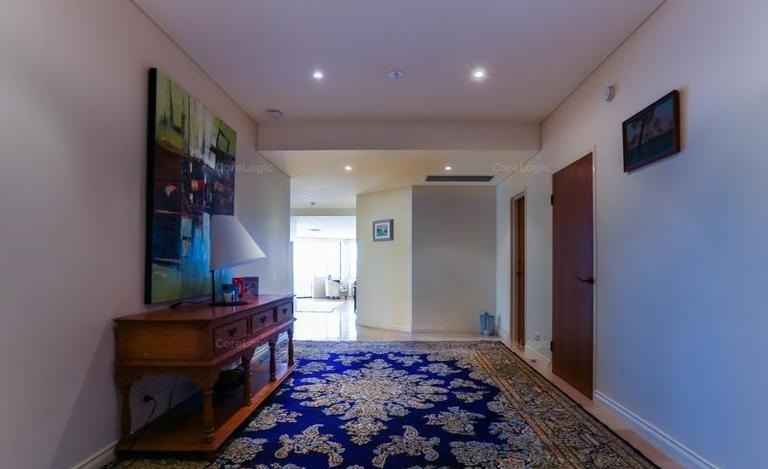 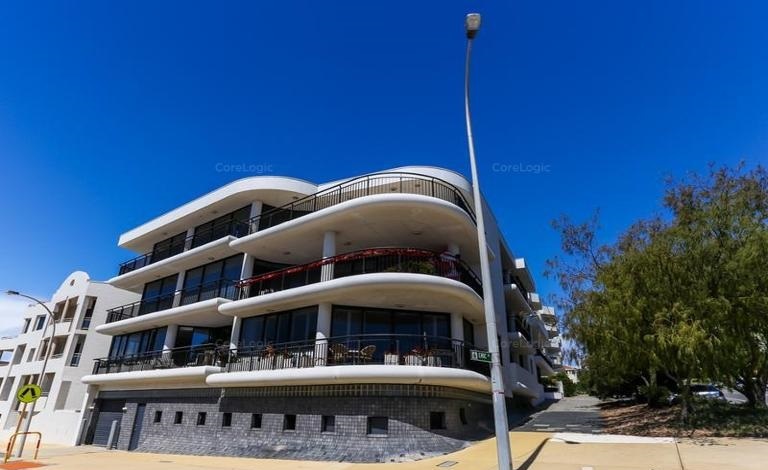 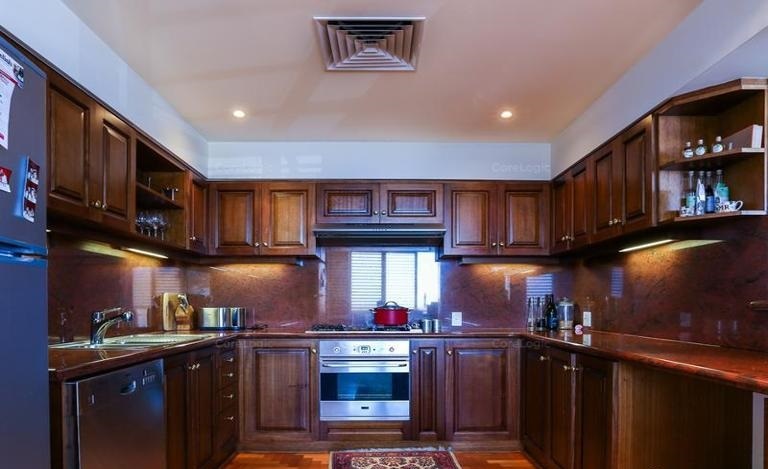 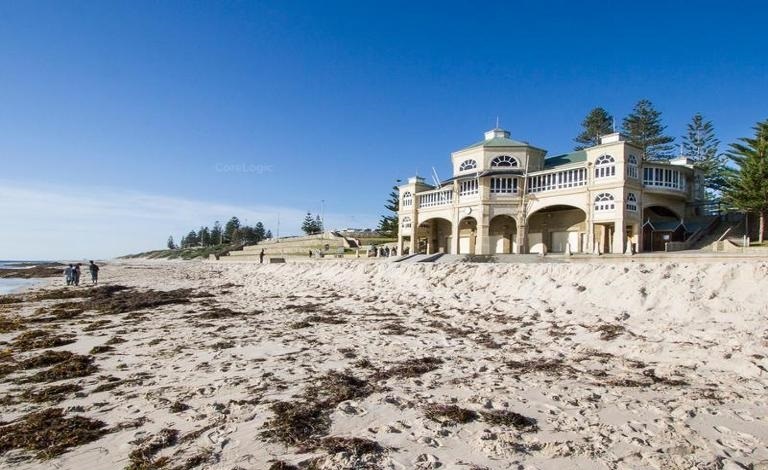 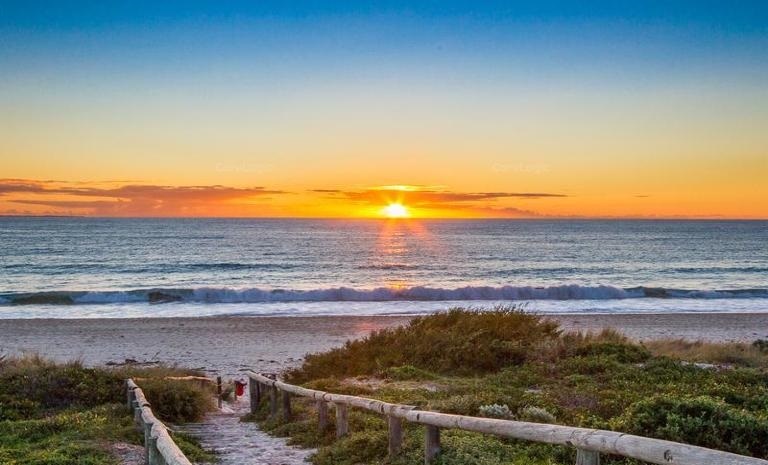 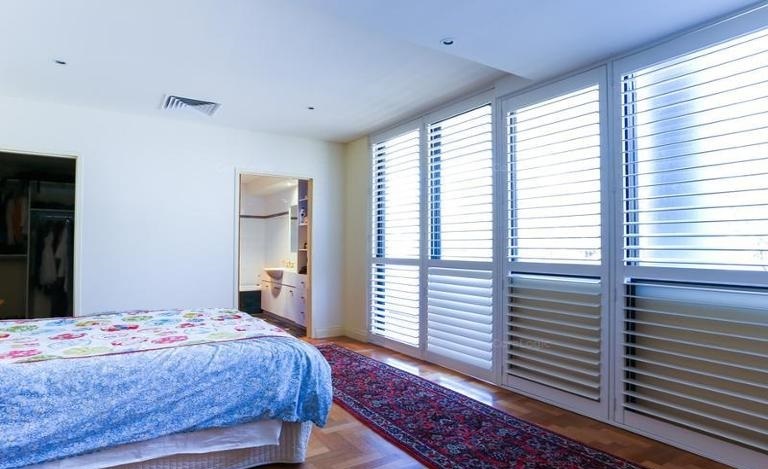 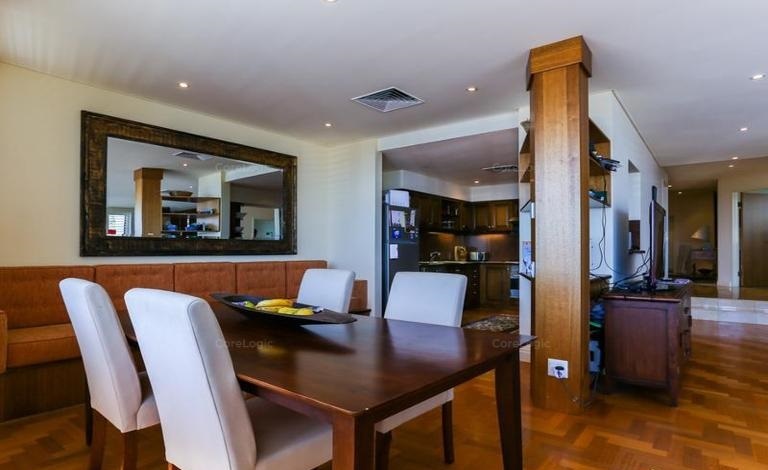 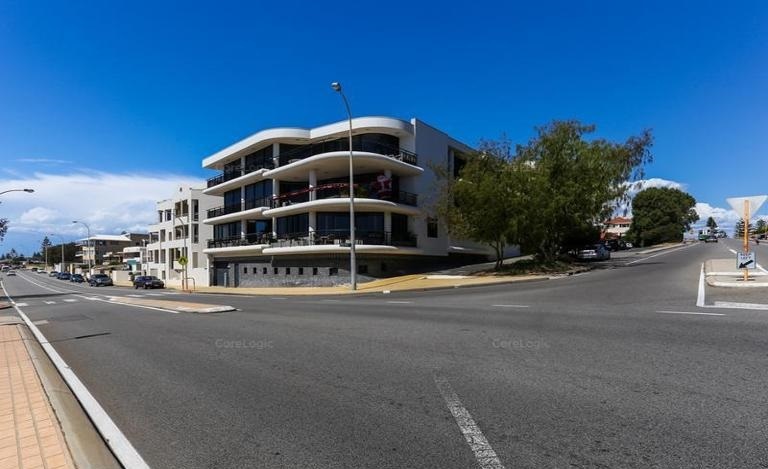 Simply said; This is the best two bedroom apartment in Cottesloe! 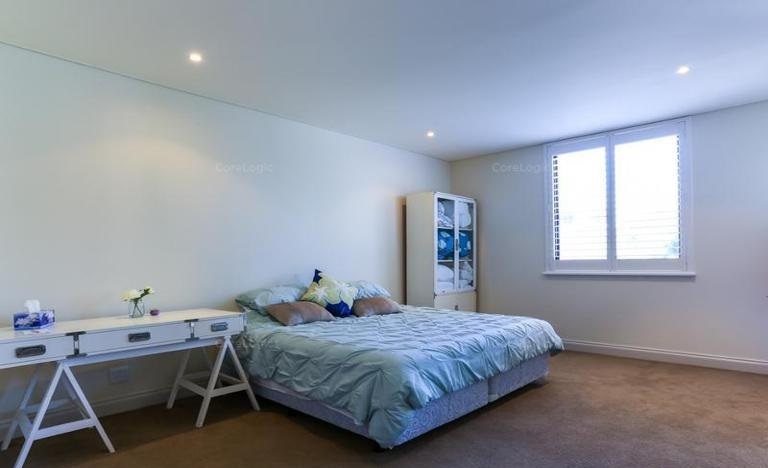 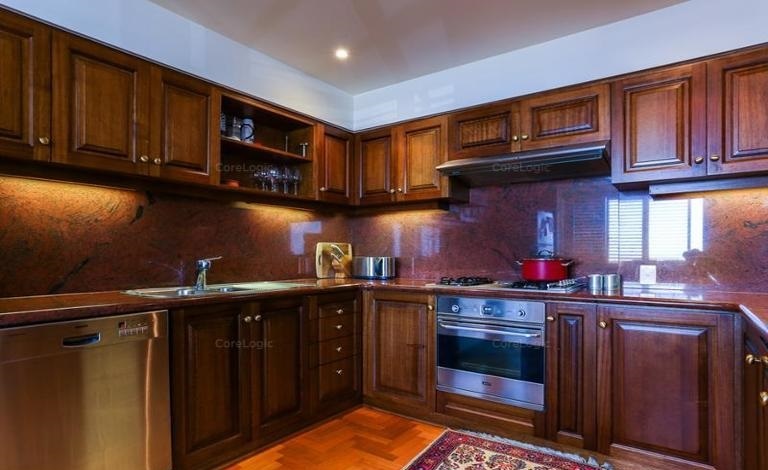 This property can be offered furnished or unfurnished. 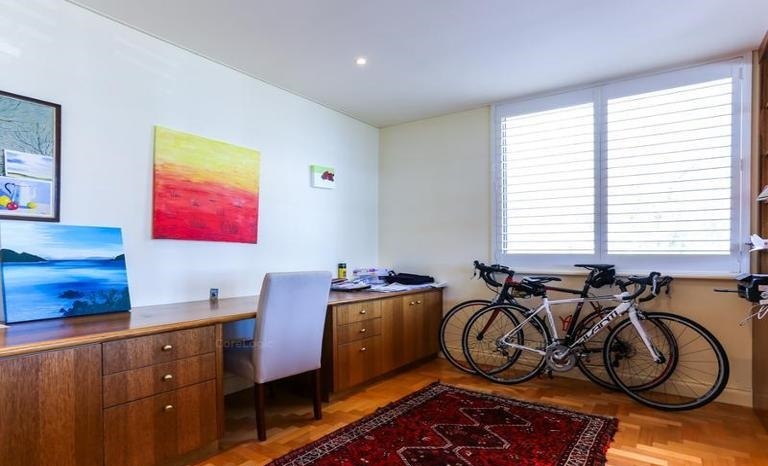 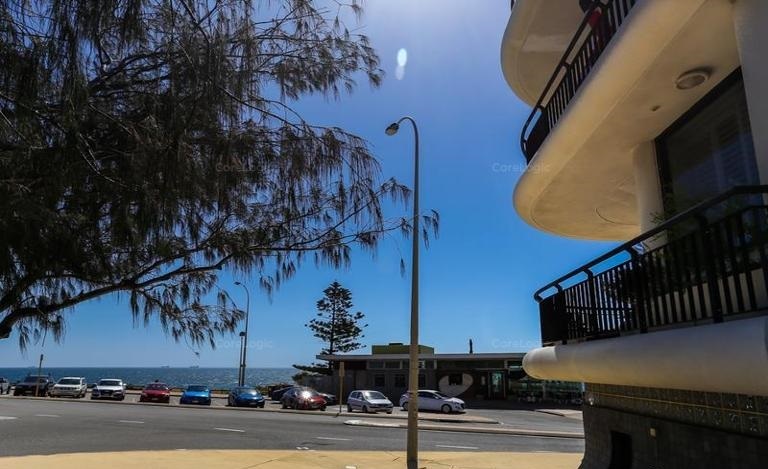 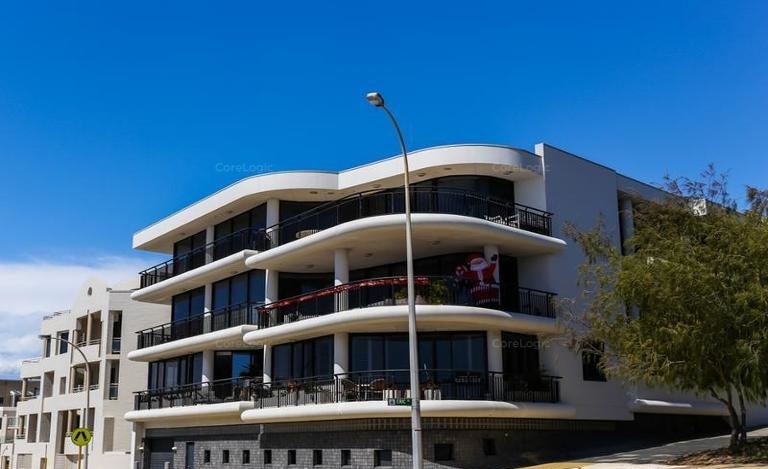 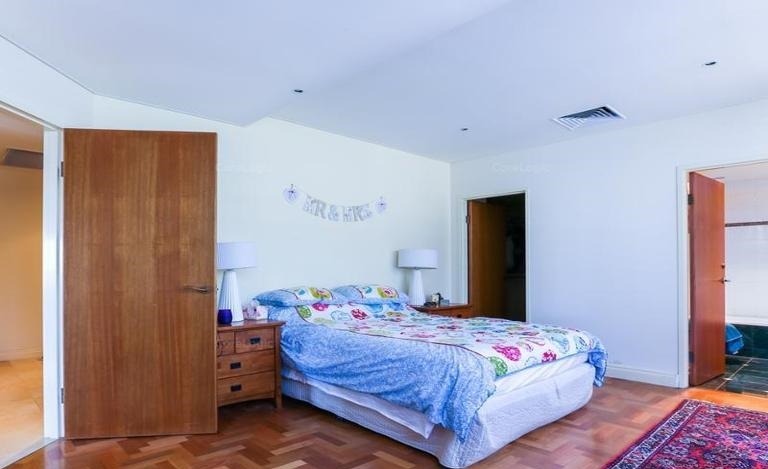 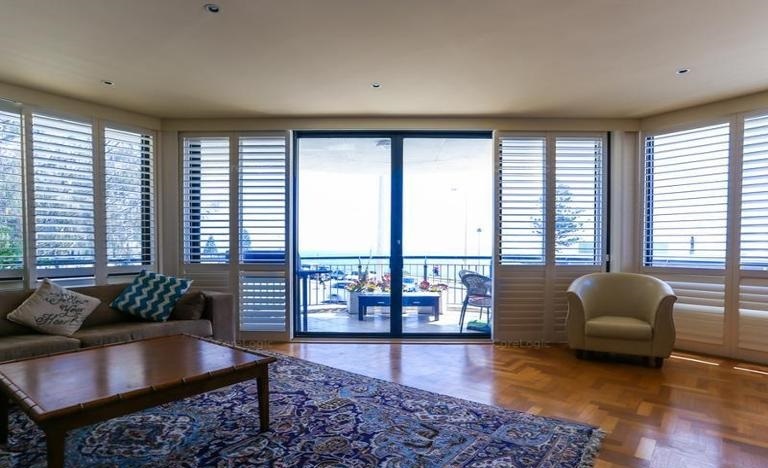 Very few like it, this property offers world class views over the terrace of Marine Parade whilst providing the size, space and functionality you will rarely see in apartment living. 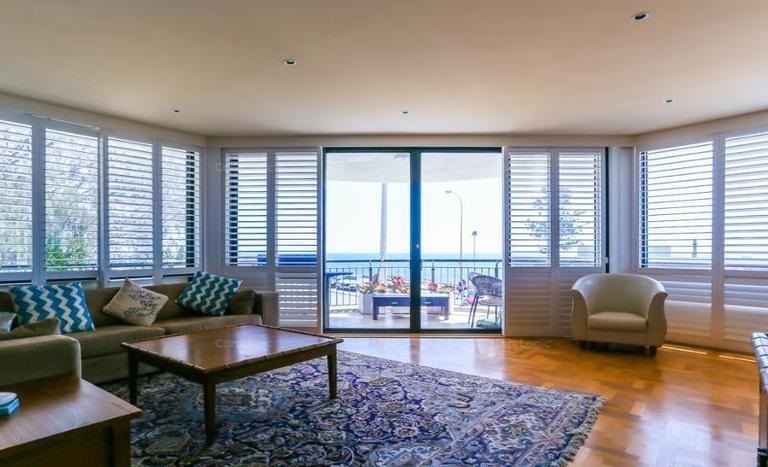 From the very first step through the front door, you will find delight in the welcoming foyer as the property seamlessly opens up to the west facing living and entertaining area overlooking the stunning Indian Ocean. 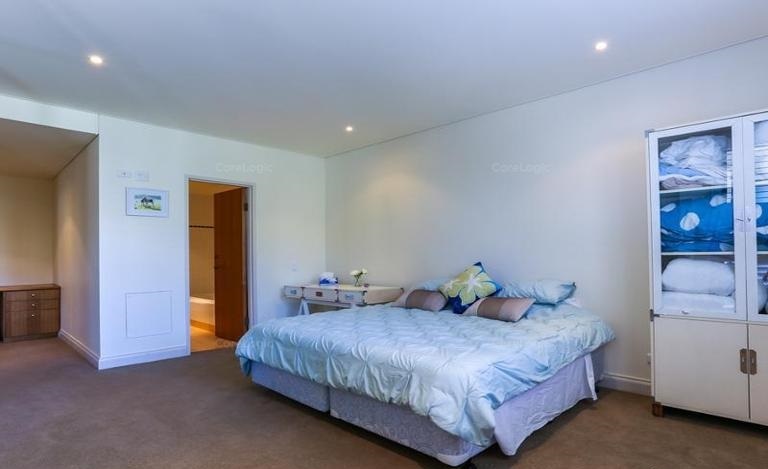 Each bedroom provides expansive spaces as well its own en-suite, making that retreat home under the covers so much more welcoming. 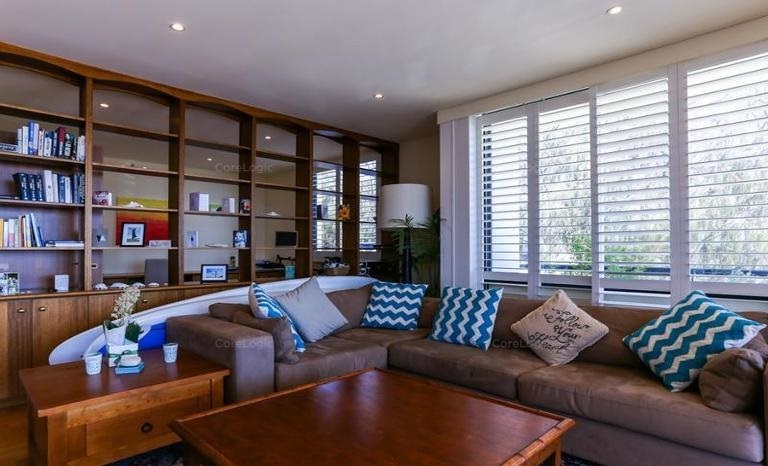 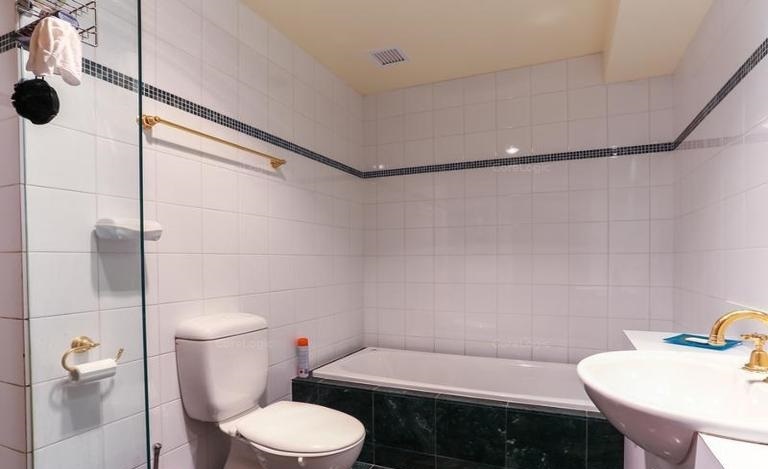 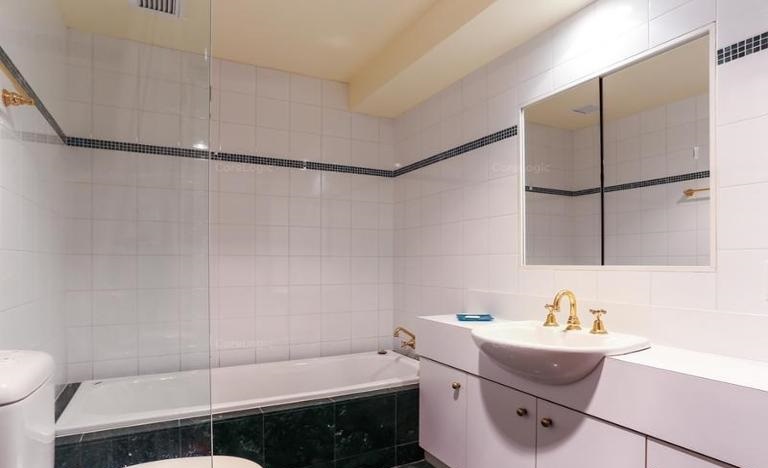 With a separate office and laundry making this property feel more like a home than an apartment, it is a rare opportunity for the lucky tenant able to secure. 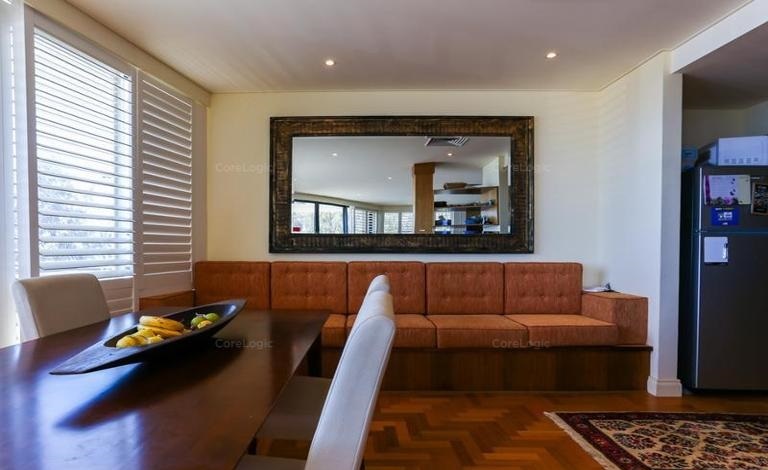 For your exclusive viewing, contact Patrick Spillman on 0408 247 330.